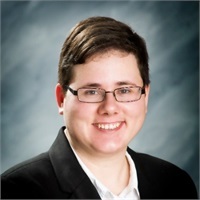 Samantha has over five years of actuarial consulting experience. She has assisted with actuarial valuation of benefits, plan terminations, benefit calculation, preparation of government filings, GAAP Accounting and minimum funding valuations and reports, and review bid specifications and PRT analysis. She has focused primarily in the plan termination arena, including review and understanding of plan provisions. Samantha graduated from Indiana University Northwest in 2011 with a degree in Actuarial Science. She is not affiliated with any insurance company. Samantha enjoys reading and spending time with her family.